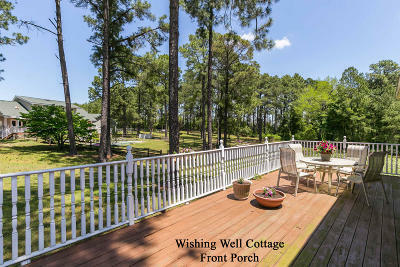 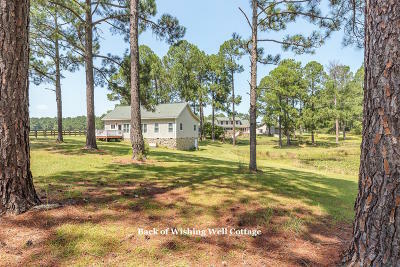 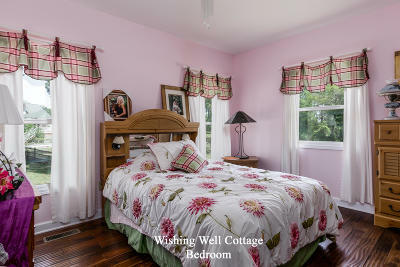 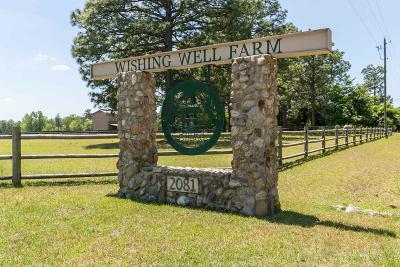 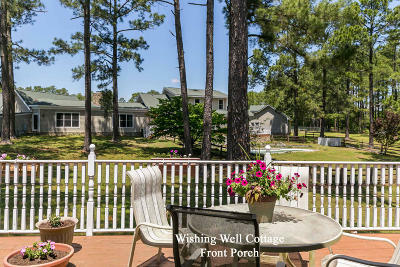 'Wishing Well' Farm a 7.54acre horse farm nestled in the heart of Horse Country, home of the 4000 acre Walthour-Moss foundation that is dedicated to the horse, rider & carriage driver. 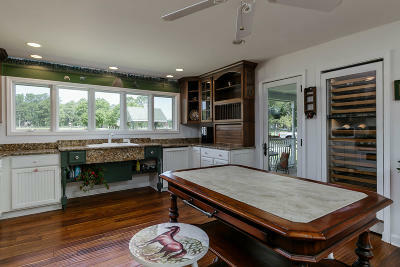 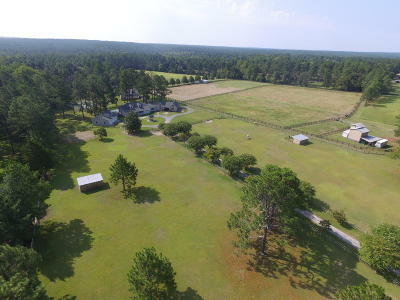 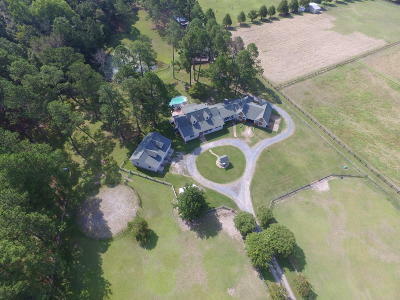 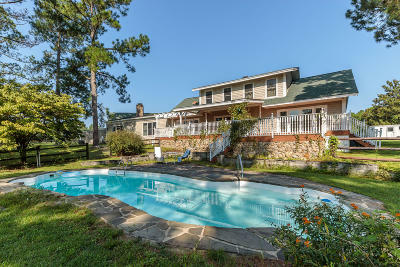 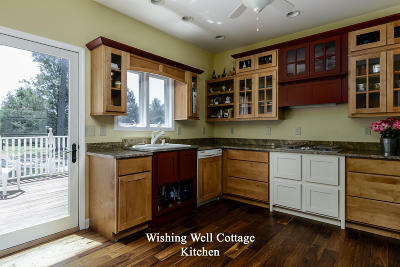 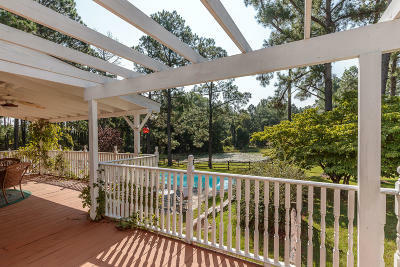 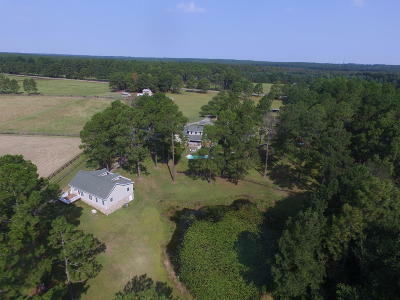 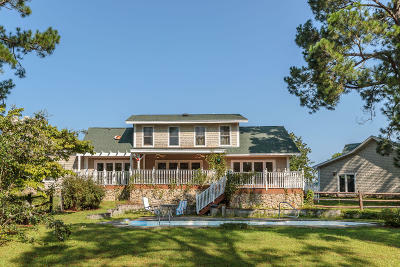 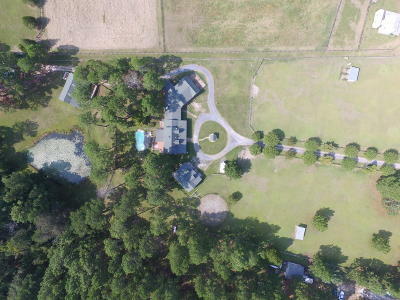 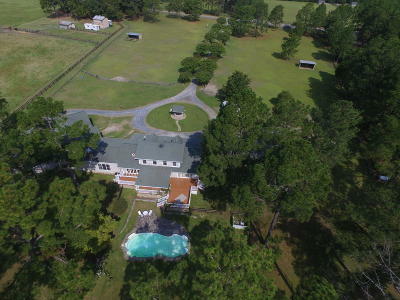 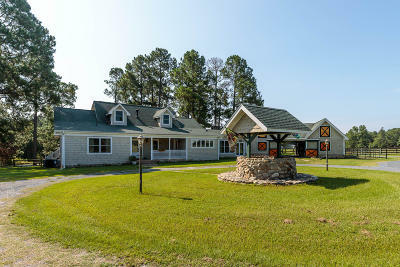 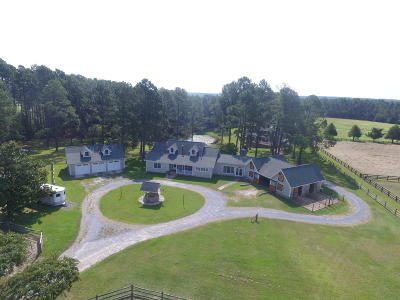 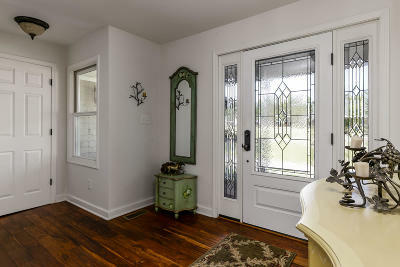 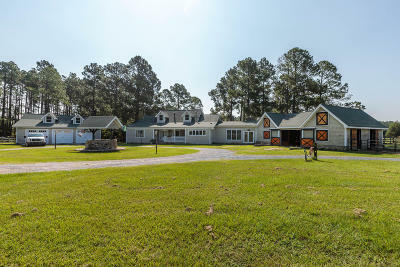 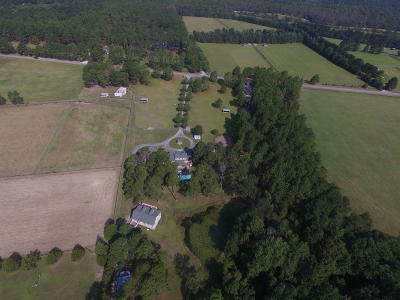 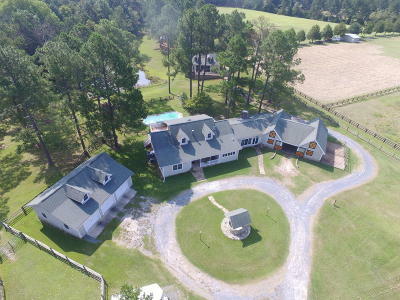 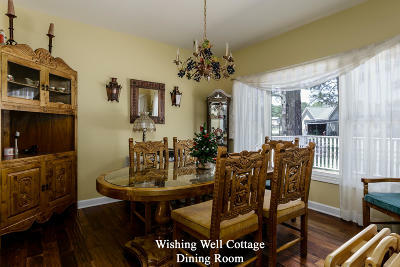 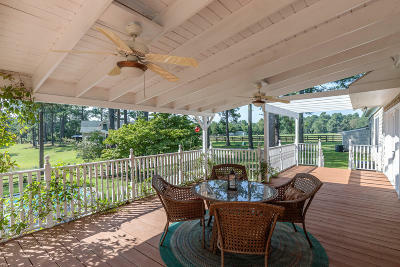 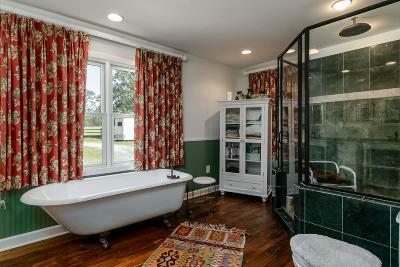 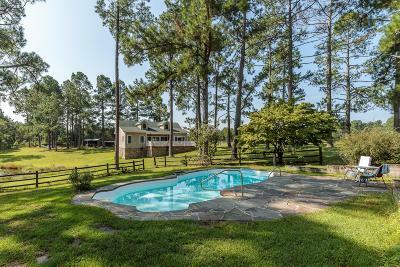 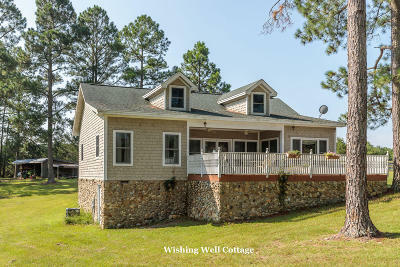 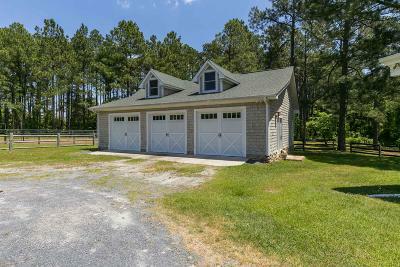 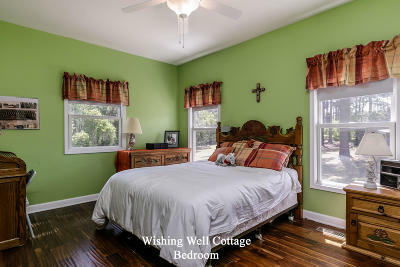 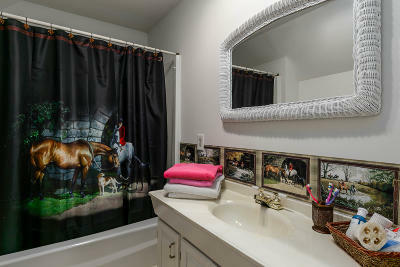 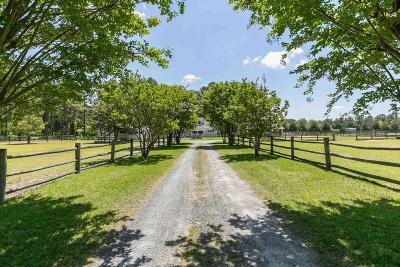 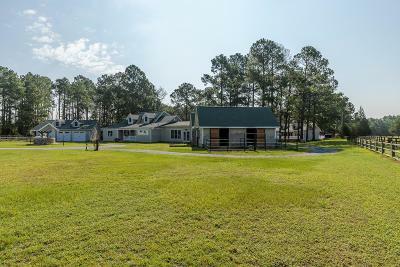 This well designed farm offers a 3BR/2.5BA home w/attached 4 stall center aisle barn, a 3 car detached garage, and 2BR/2.5 BA guest cottage, pool with fountain and a private pond! 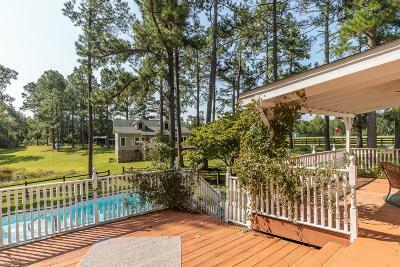 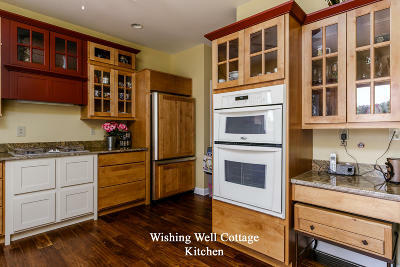 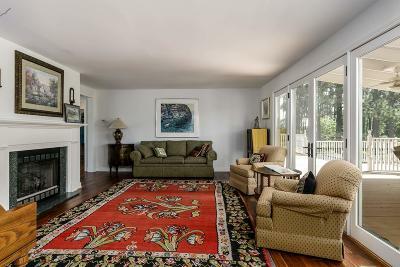 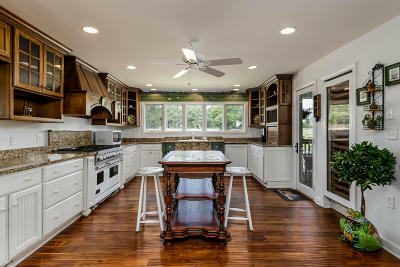 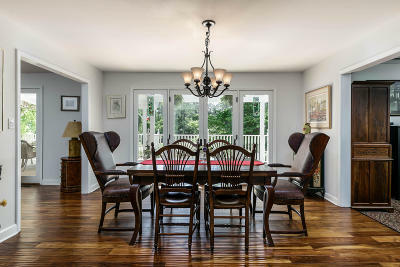 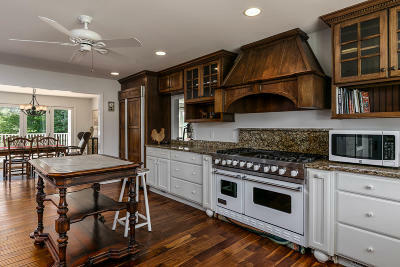 The home is nicely appointed with teak flooring, a chef's kitchen including a viking gas range, custom cabinets, and large wine fridge. 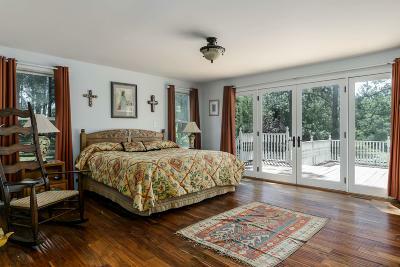 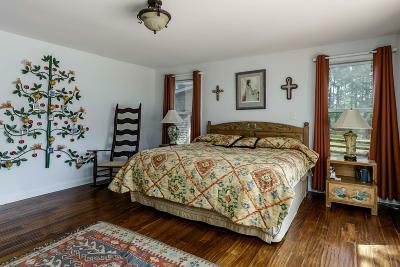 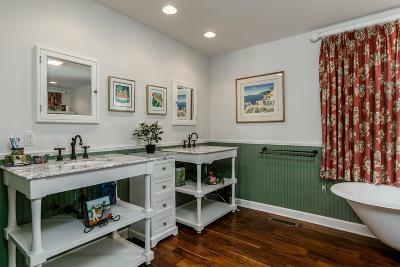 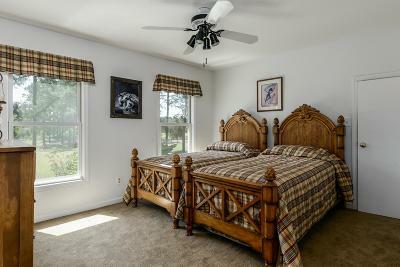 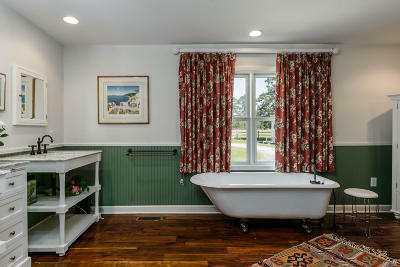 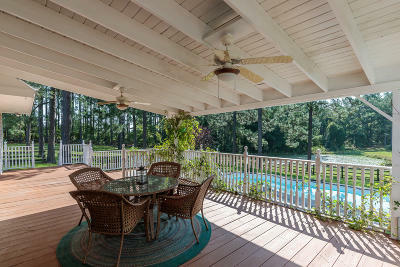 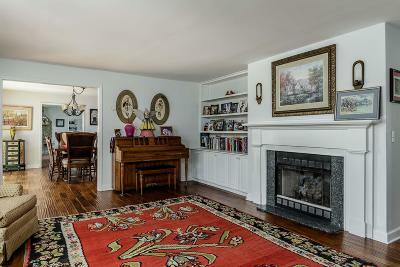 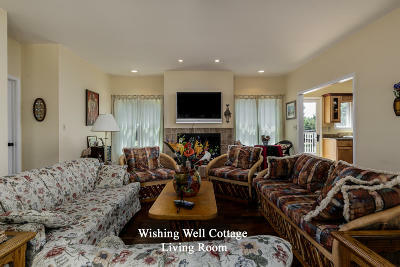 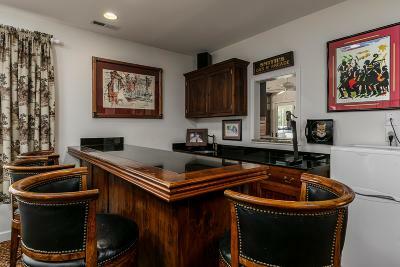 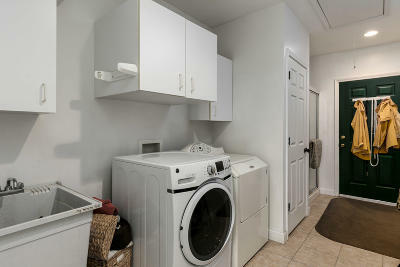 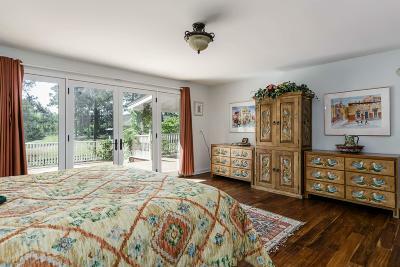 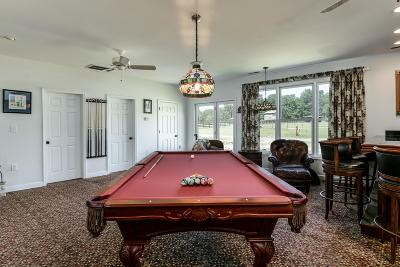 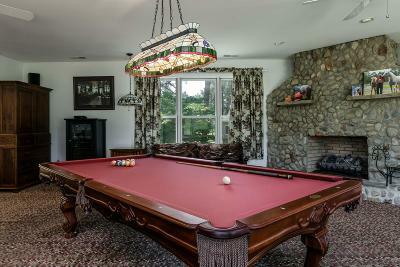 The master suite is on the main level and there is a large recreation room with stone fireplace. 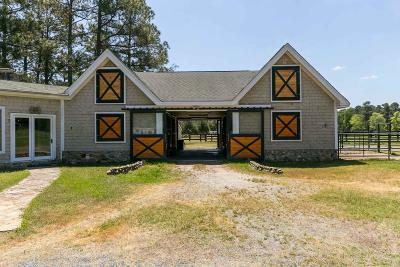 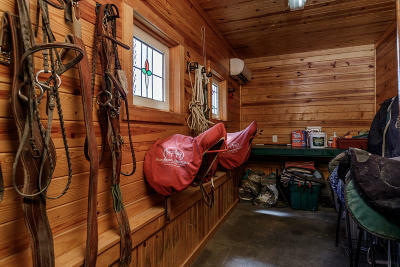 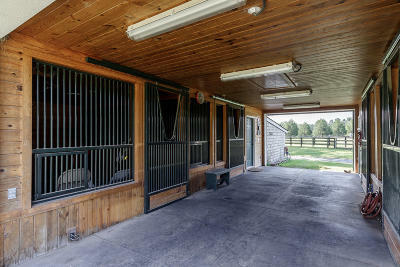 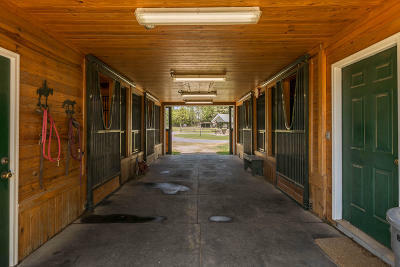 The barn offers oversized, matted stalls with outdoor runs. 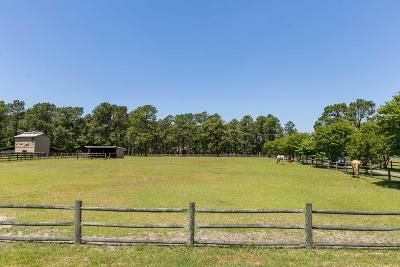 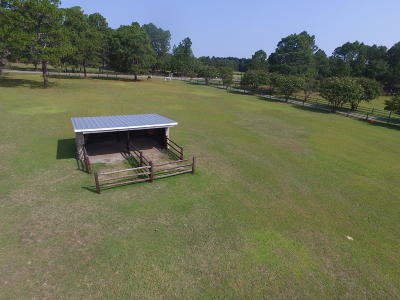 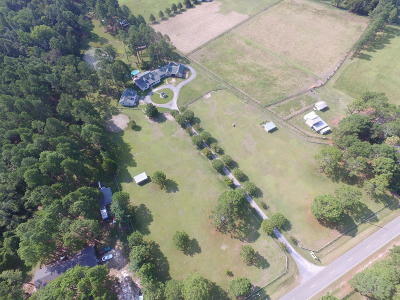 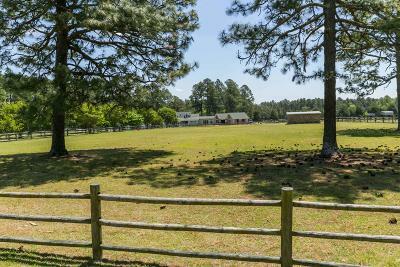 There are 3 large paddocks, two with run in sheds. 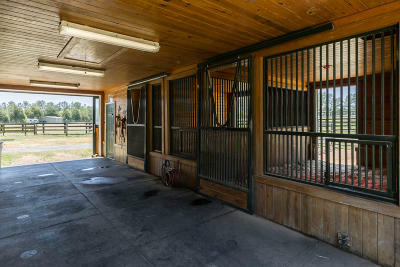 To the rear of the farm is a large equipment barn for storage.